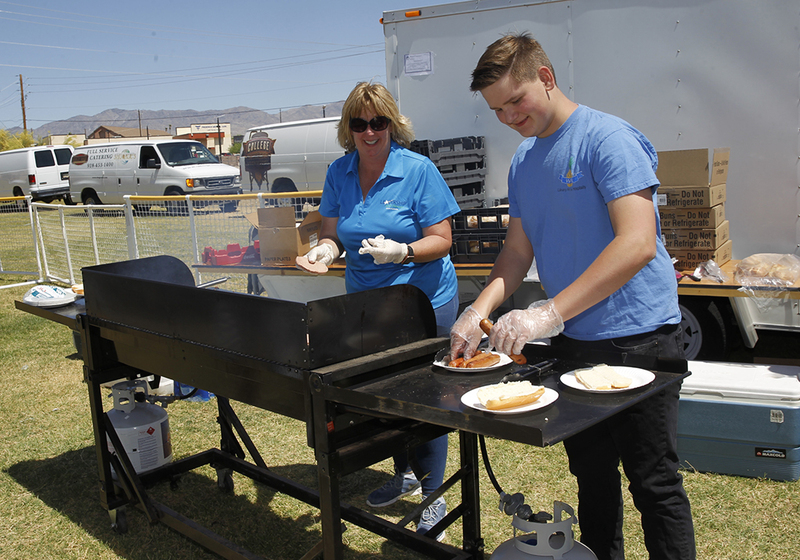 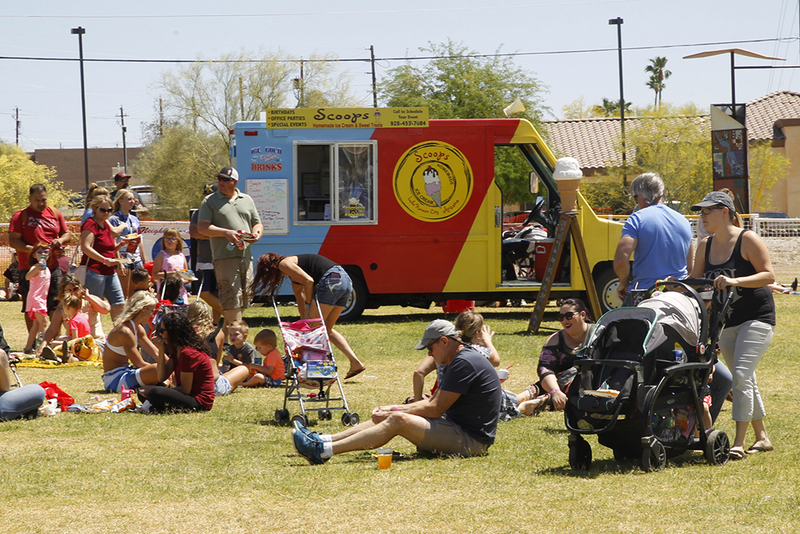 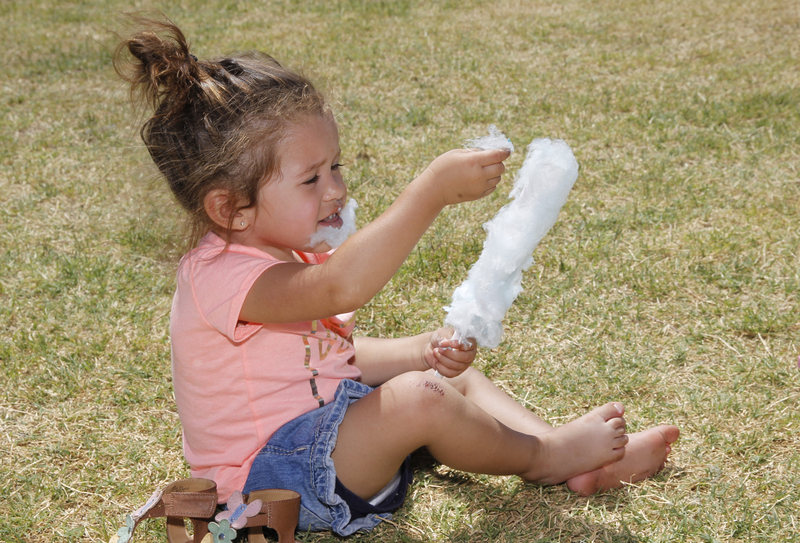 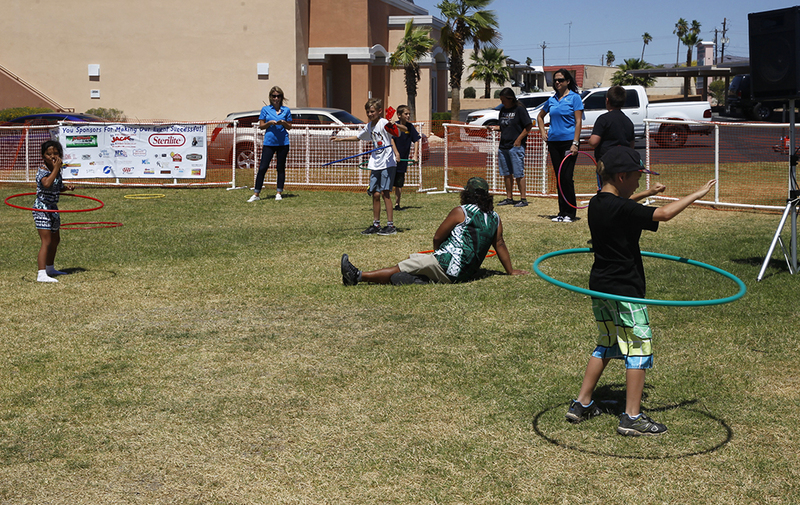 The Leadership Lake Havasu class threw a block party on McCulloch Boulevard on Saturday. 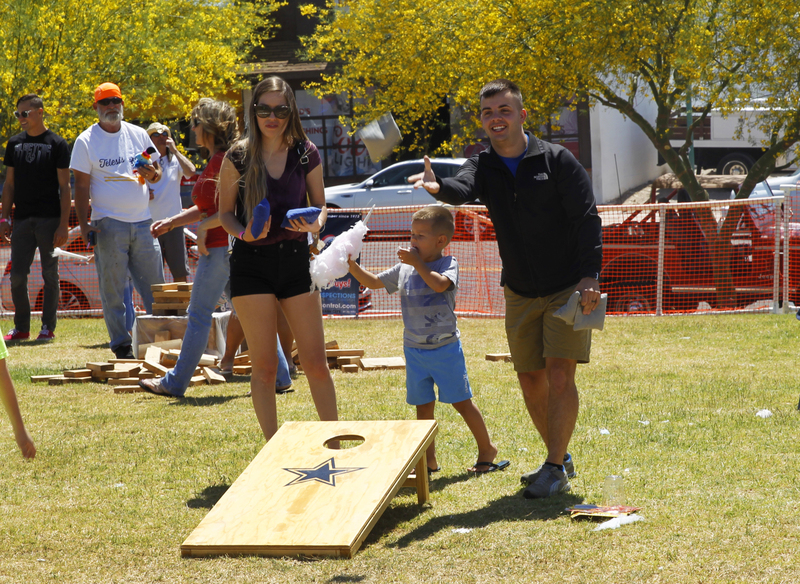 The block party featured bounce houses, games provided by local businesses, music, hot dogs and chips, and beer for the adults. 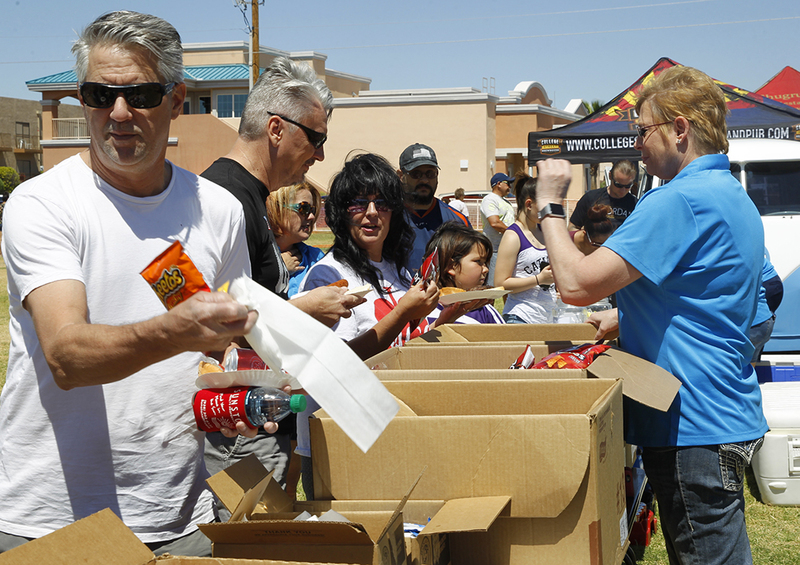 The event sold more than 500 tickets and money goes back into the Chamber Foundation for Education and Leadership (CFEL). 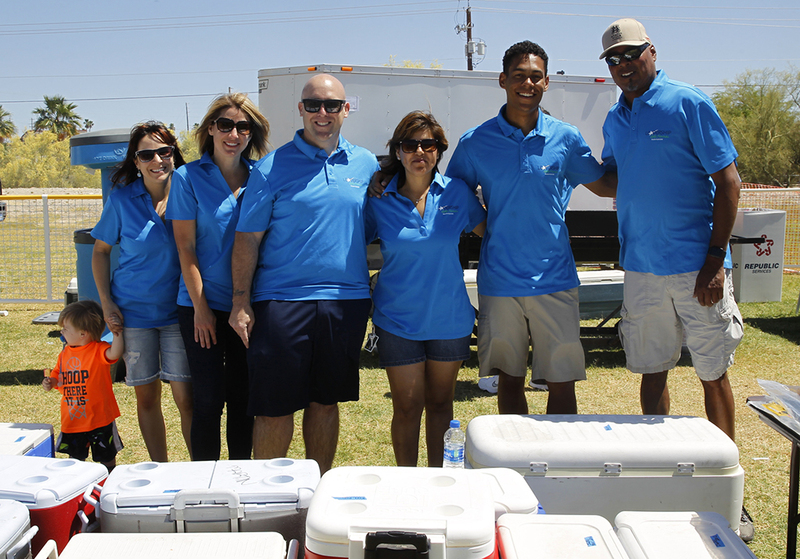 The class consists of 26 members and will graduate in May. 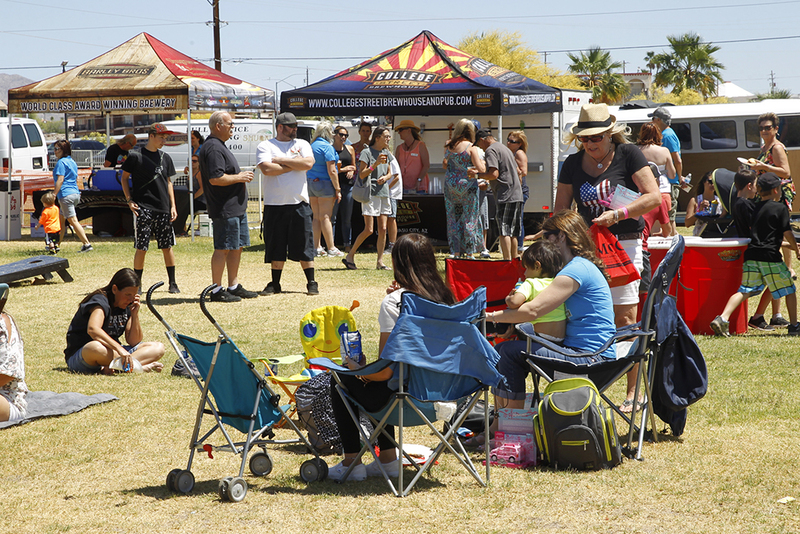 For more information about the program, visit http://www.havasuchamber.com.